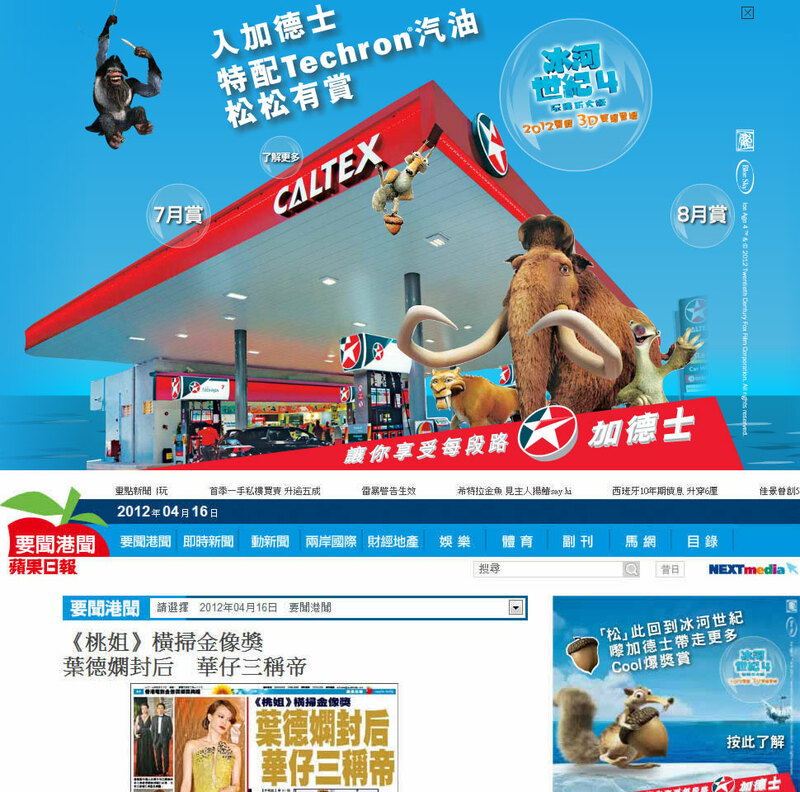 Caltex wanted to advertise their "Ice Age 4" promotion in Apple Daily portal using the latest "Levitator" crazy ad format, which viewers can navigate between the four large content panels. Basically it's a mini-site. 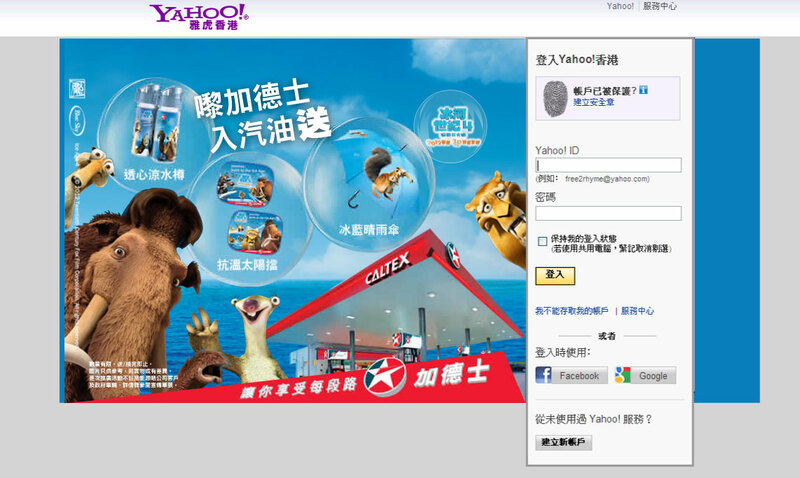 Basil Digital was one of the few agencies in Hong Kong who can master this complicated and advance advertising format.